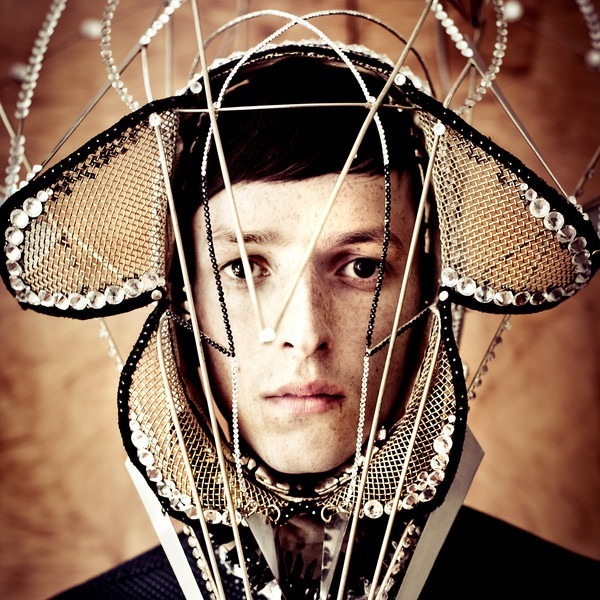 Yes, if you don’t know about Totally Enormous Extinct Dinosaurs (aka TEED), then you are in for a treat. Blending all kinds of electronic genres into a pitch perfect blend that soothes. From his forth coming album, “Trouble”, we have a dark track that is adorned with lovely harmonies. By the way, his tracks constantly make my best of year lists.